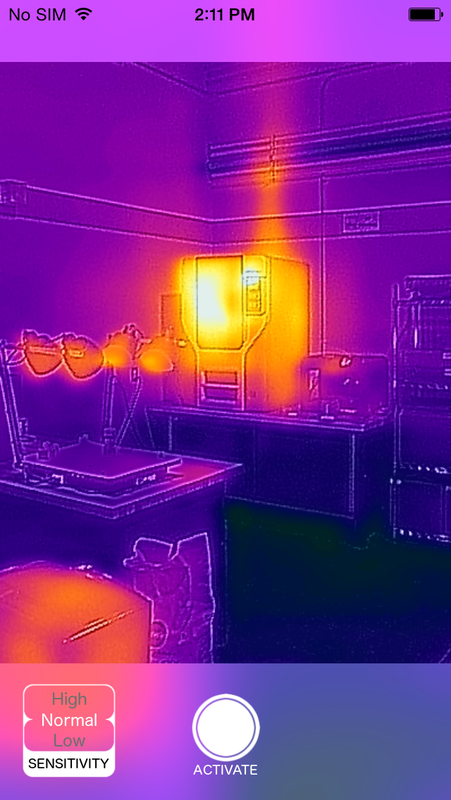 A mobile application which utilizes the FLIR One Thermal Camera in order to create the functionality of a thermal motion detection sentry. The application can detect the movement of temperature anomalies and generate an alarm if the selected accepted degree of motion is exceeded. 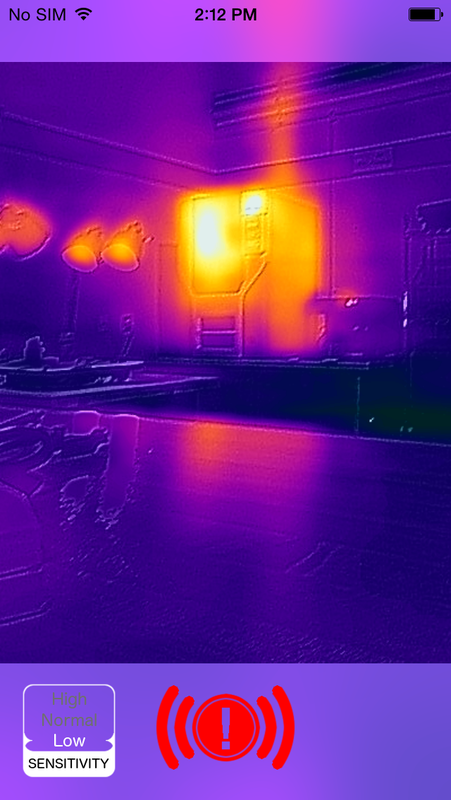 Due to the high contrast in the thermal signature of a living being and the static background, this method of motion detection is impressively accurate. 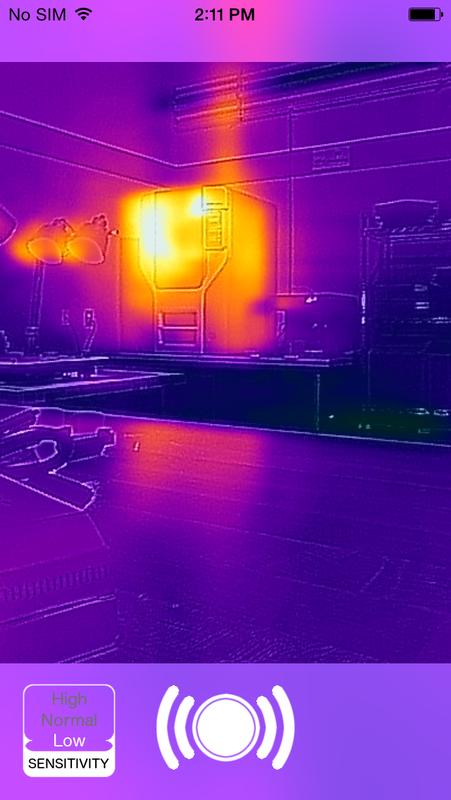 Get Thermal Sentry on the App Store now!